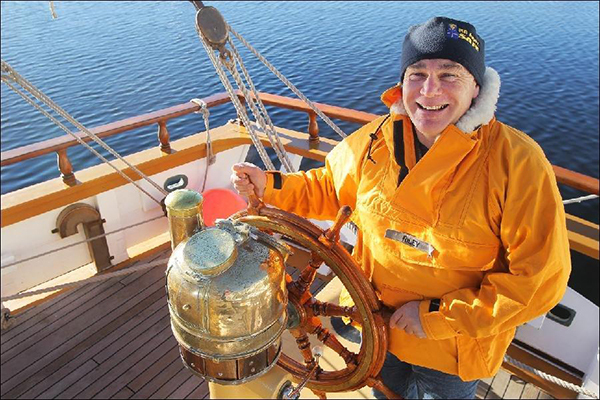 Come and celebrate the beauty and diversity of Australia’s heritage vessels and meet their craftspeople at the Classic and Wooden Boat Festival at the Australian National Maritime Museum, Darling Harbour. Over 100 vessels including seven tall ships will be on display at the museum and Cockle Bay Marina. Festival entry is free from 10.00am to 5.00pm Friday 13 – Sunday 15 April 2018. Enjoy free entertainment over the whole weekend including live music, street magic, maritime demonstrations, open ships, harbour sails and kid’s activities. Visit the Tall Ships Australia and New Zealand information booth to enter the Tall Ships Photo Competition, or join the Tall Ships Scavenger hunt on Friday 13 April (10.00am – 2:00pm) or Sunday 15 April (1.00pm to 5.00pm) for your chance to win a harbour sail on Southern Swan or Soren Larsen on the afternoon of Sunday 15 April 2018. Children (and the young at heart!) 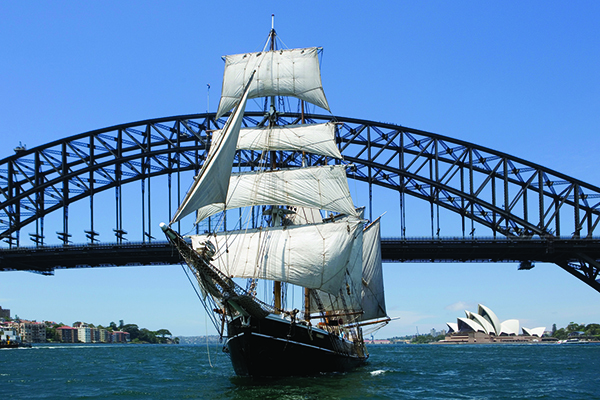 can purchase a Tall Ships Passport – learn about each of the visiting tall ships, step aboard to collect a ship’s stamp and explore each vessel, and support youth development opportunities in Australia and New Zealand. 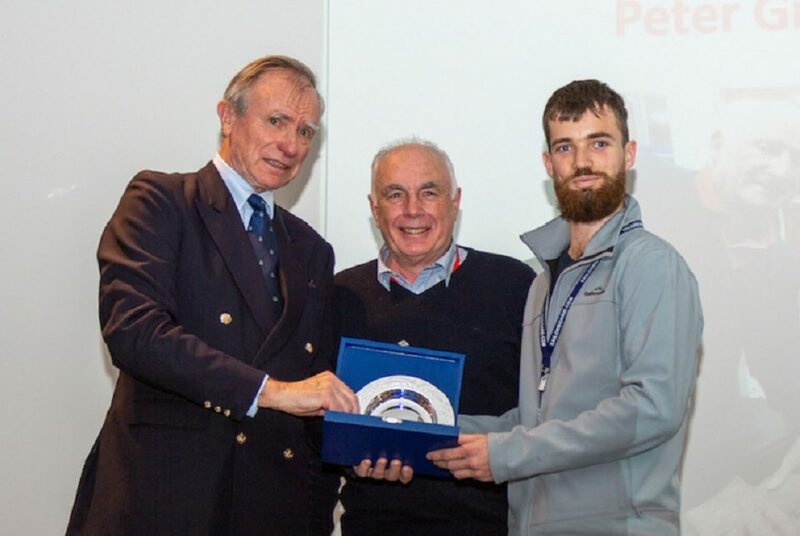 Tall Ship enthusiasts can also get involved in the event by volunteering to help Tall Ships Australia and New Zealand promote the tall ships and their activities, including harbour sails, jibboom climbs, maritime and sail training. Contact Jon Simpson at jonsimpson@ozemail.com.au or 0406 420 624. See you at the Classic and Wooden Boat Festival! !